24 hours a day Police Officers deal with crime, human suffering with a high risk of death and injury’s while helping keep us safe. They are subject to assaults, death and all kinds of human misery. Every day they run into the bad situations that everyone runs away from at great personal risk to ensure you and the public are safe. 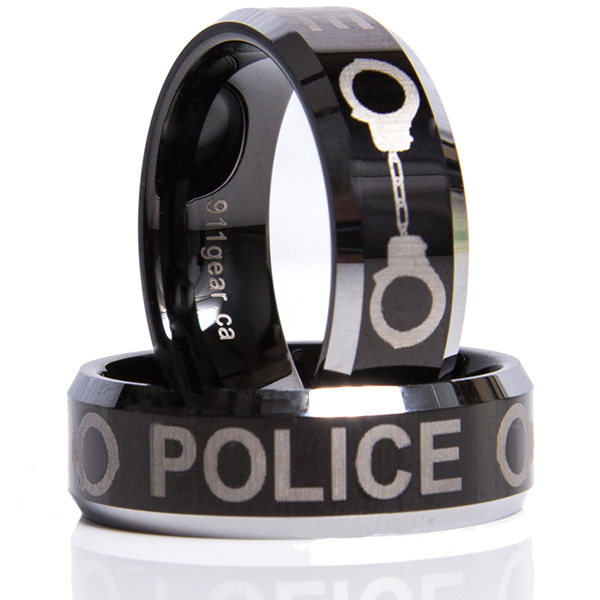 Our 911rings recognize these heroes for what they are.